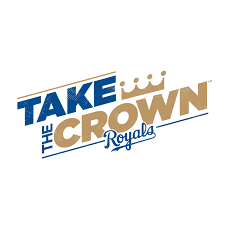 For those of you who don't really follow sports (I don't usually either) I do want to inform you... because it is my pleasure to do so...that after 30 years my hometown baseball team finally did it again. 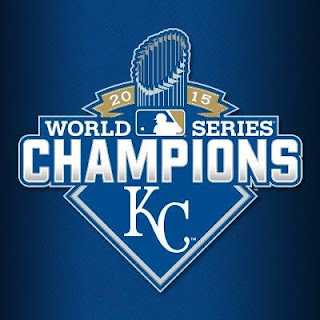 The Kansas City Royals beat the New York Mets 7 to 2 in game 5 of the World Series Sunday Evening! The World Series Parade happened yesterday in downtown Kansas City and although I had to work and therefore could not go...I am so extremely proud of our baseball team and completely emotional after just watching the video of it through one of our local news channels. 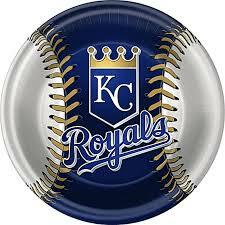 What an achievement for our boys in blue and for our ball club, so extremely happy!